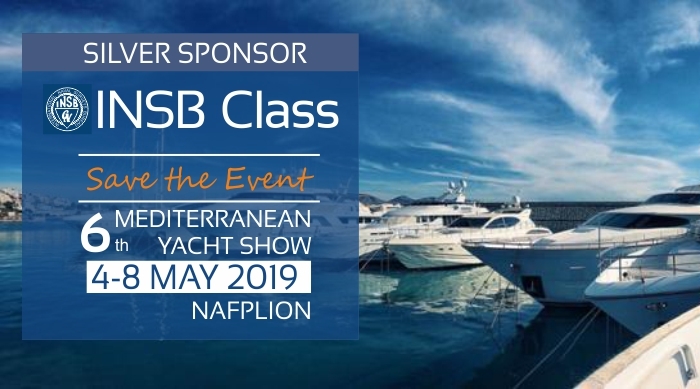 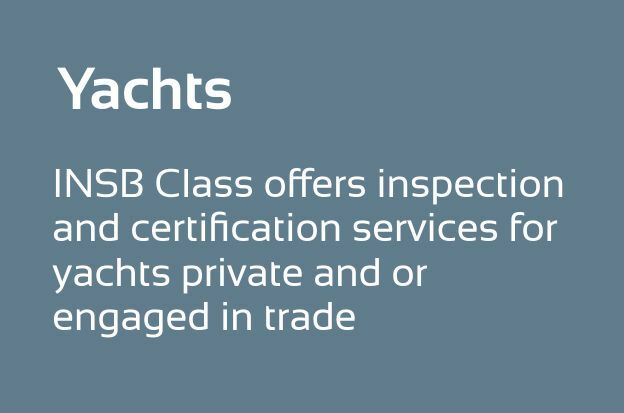 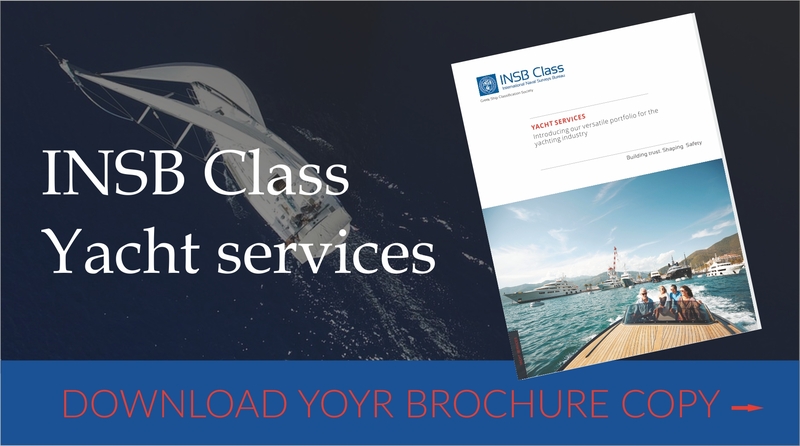 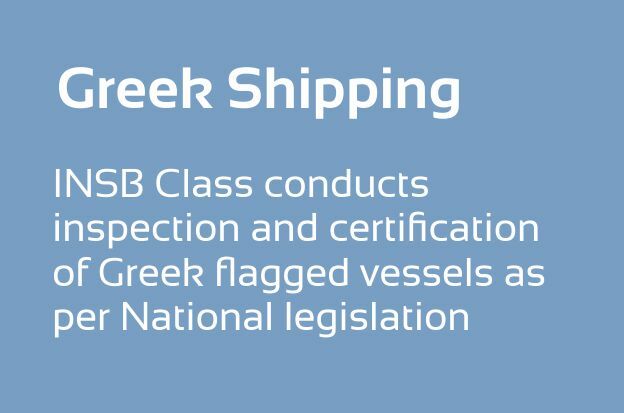 INSB Class is a Greek ship classification society and an impartial third party certification organization with 4 decades of presence in the global maritime domain. 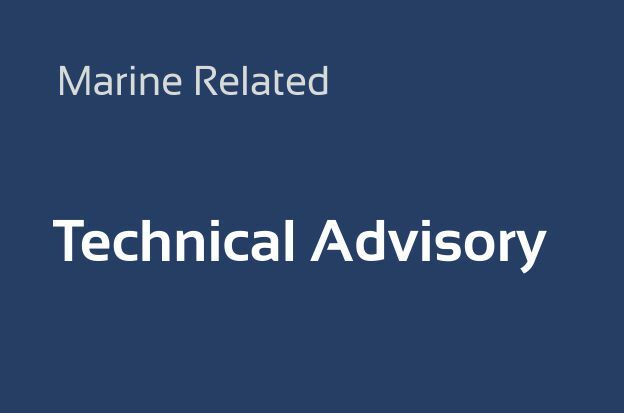 Our agile corporate structure complemented by our marine competence and technical expertise, enables us to perform our activities in a sound and effective manner. 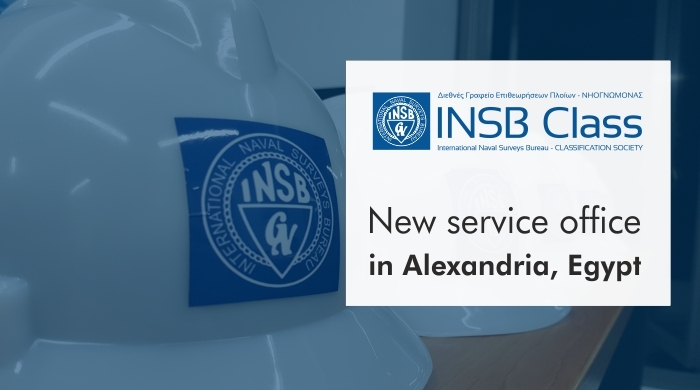 INSB Class, is pleased to announce the opening of its new service office in Alexandria, Egypt. 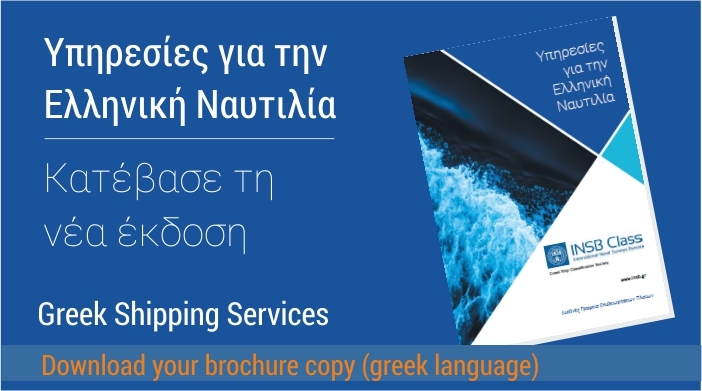 Our Annual Report 2017 is issued! 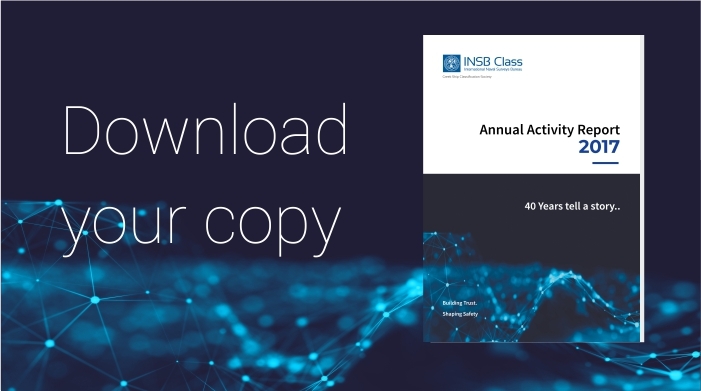 Read about our past year’s key achievements and our aspirations for 2018. 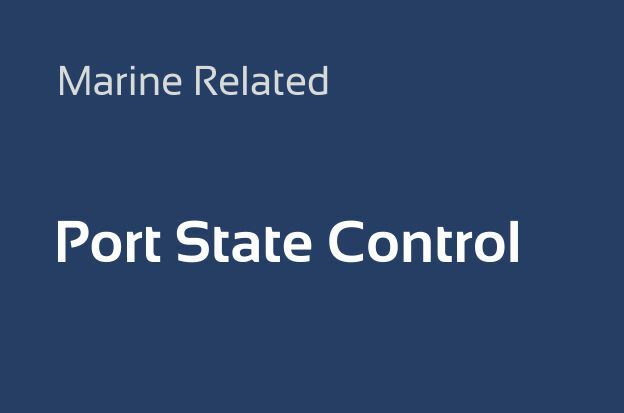 Ballast Water Management Convention enters into force by 8 September 2017. 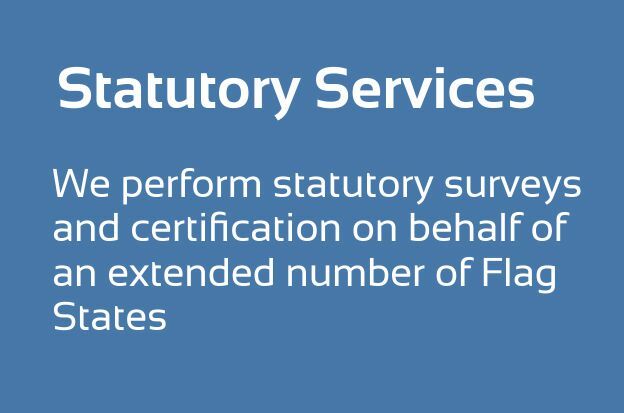 Get informed for our dedicated approval, survey and certification services. 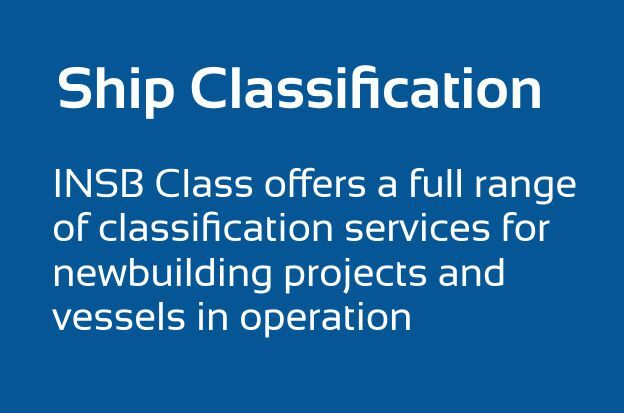 Stay informed with latest authorizations delegated to INSB Class for the performance of Statutory functions. 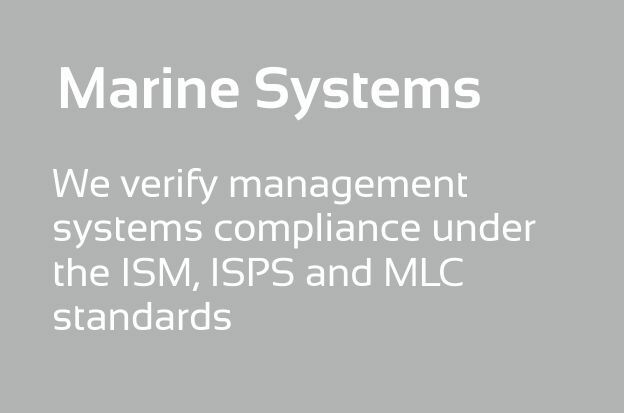 Find out how we can assist towards EU MRV compliance, credibly and affordably.